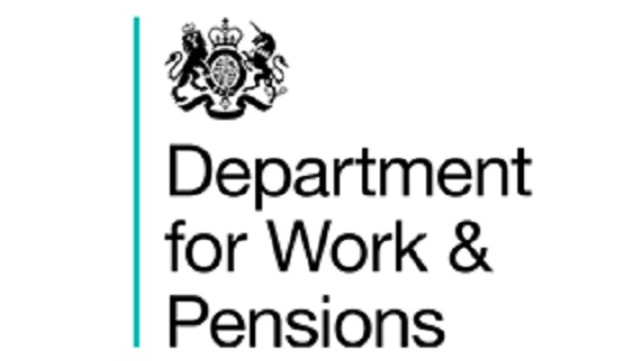 The HR Director, Partnering, is a key strategic leadership role within DWP reporting directly to Debbie Alder, Director General People & Capability (P&C). As a key member of the P&C Executive Leadership Team, the successful individual will provide strategic direction to an established and well regarded business partner group, contributing the leadership and support required to deliver an ambitious people strategy. For more information please click the apply button.